Holidays are for traditions, celebrating, and spending time with loved ones. 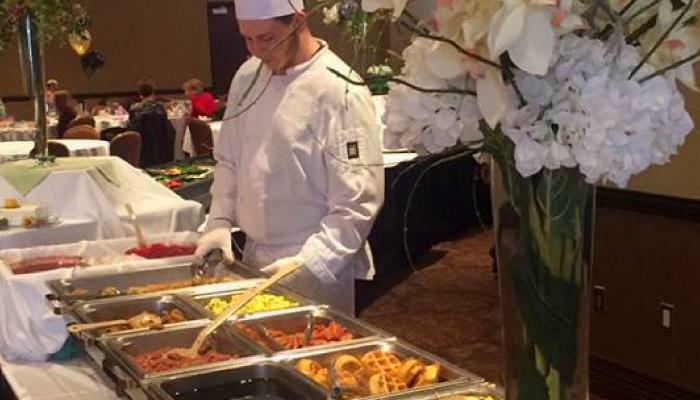 Why not add some new traditions to your Easter in Northwest Indiana this year? 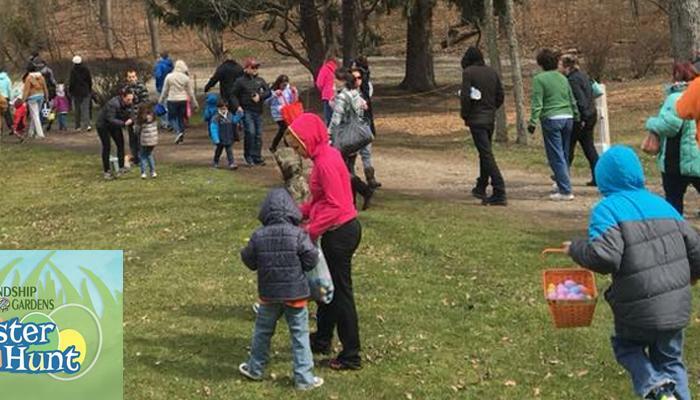 Every March, maple trees in the South Shore awaken with the warm days and cold nights and the sap begins to flow. 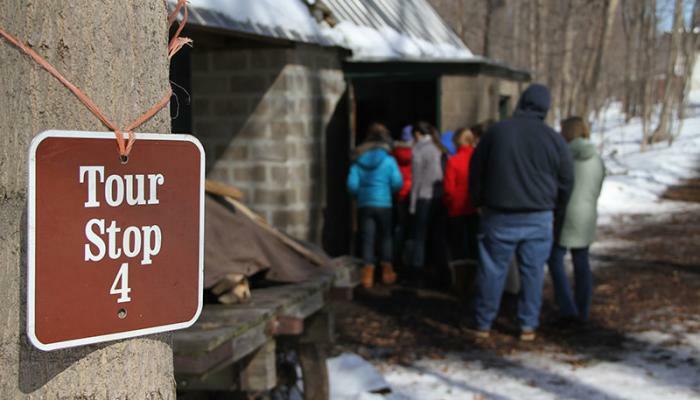 It&apos;s that time of year again, and the maple sugar farmers are busy, headed out with their tools to tap the trees. 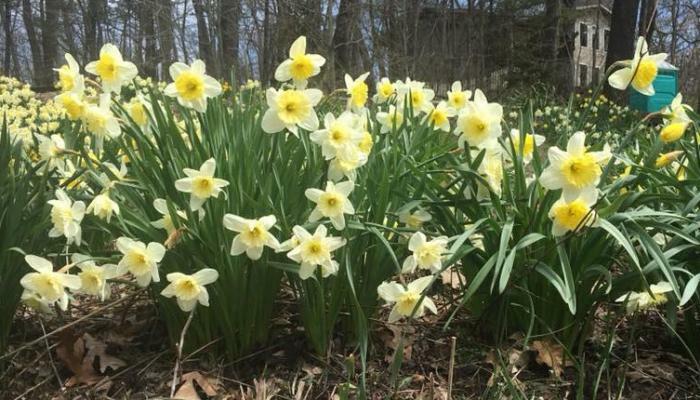 Spring in the South Shore - Indiana Dunes, Gabis Arboretum and More! 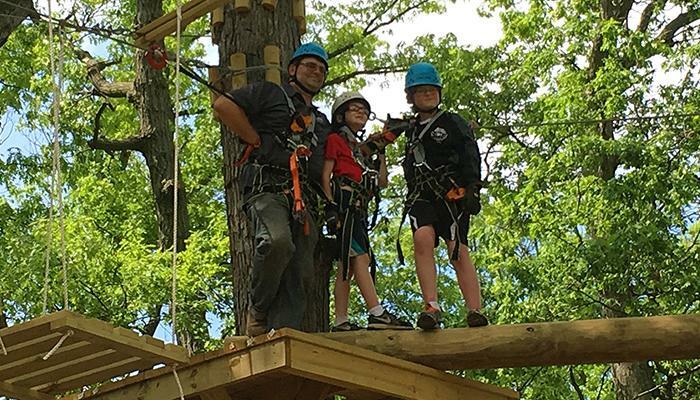 I recently got the chance to visit Edge Adventures Northwest Indiana at Deep River, a "tree-top" ropes course and zip line park. 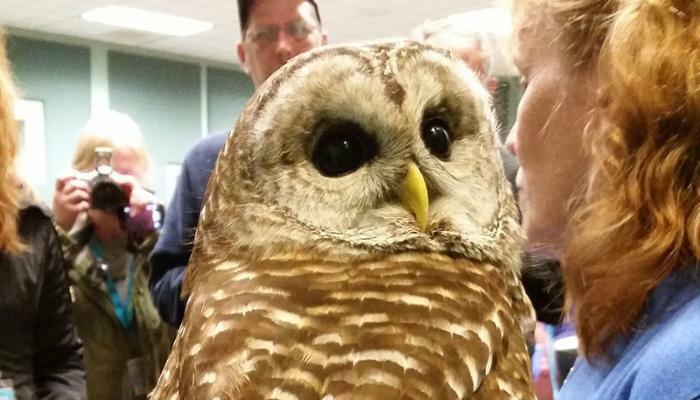 It&apos;s one of the Region&apos;s newest attractions, and it&apos;s great. I did learn that I&apos;m not as adventurous as my teenage self and I was a getting nervous as I was putting on my safety gear. 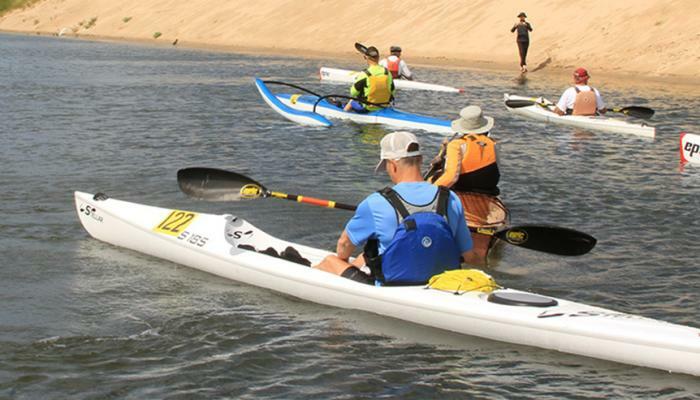 Grab your gear and get ready to explore the canals, rivers, streams and lakes in the South Shore. 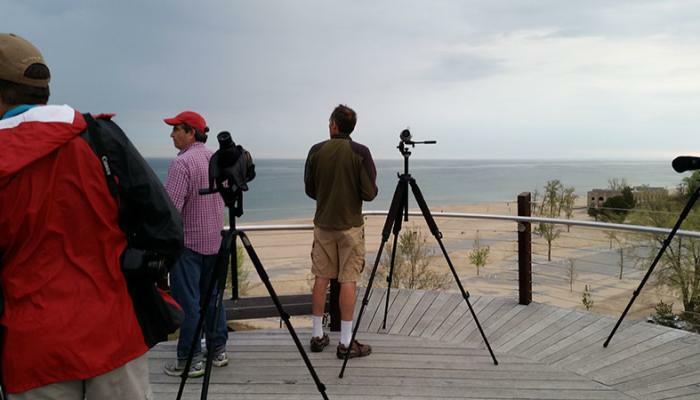 The South Shore has hundreds of miles of water trails and each route offers different opportunities from challenging and scenic to historic and wooded. Monday, April 3, 2017 1:40 PM by Mike Schoonveld, Indiana North Coast Charter Assoc. Every year in late winter and early spring the words "the fish are in" spreads among the fishermen who love catching coho salmon in Lake Michigan. What "in" means is the fish are in the shallows, often a stone&apos;s throw from the beaches and breakwaters. The "in" also stands for IN or Indiana because it&apos;s along Indiana&apos;s Lake Michigan shoreline the fish show up first and hang around the longest. Here&apos;s why. Monday, February 27, 2017 1:04 PM by Mike Schoonveld, Indiana North Coast Charter Assoc. 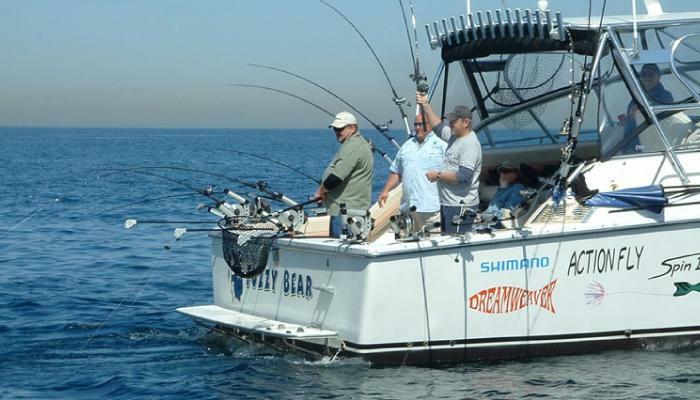 Great Lakes salmon and trout fishing started in Lake Michigan more than 50 years ago and Lake Michigan still offers the best fishing and widest variety of these fish of all the Great Lakes. 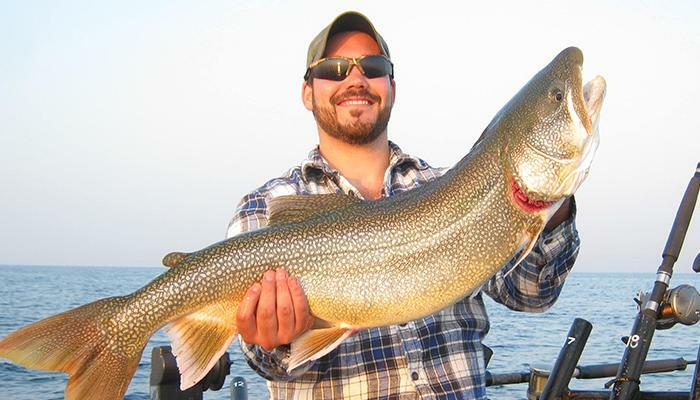 No where on Lake Michigan offers a longer season for individuals wanting to catch their share of these gamesters than Northwest Indiana&apos;s small portion of water, at Lake Michigan&apos;s southern tip.